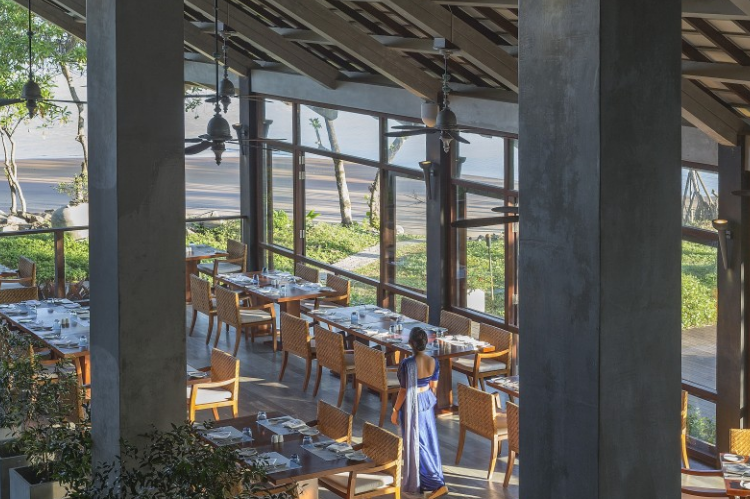 What better way to start off your day than with a tantalizing array of freshly made dishes from the Olu restaurant at Anantara Kalutara Resort. Walk into the mouth-watering aroma’s of a variety of flavours ranging from Asian to western and even Middle Eastern cuisines. Enjoy a glass of fine wine whilst our chefs create succulent, contemporary dishes from the a la carte menu fusing traditional spices to create your favourite dish.